Accordant Commons is a contemporary vocal chamber music group dedicated to performance, collaboration, and the fostering of new forms of vocal writing and expression. 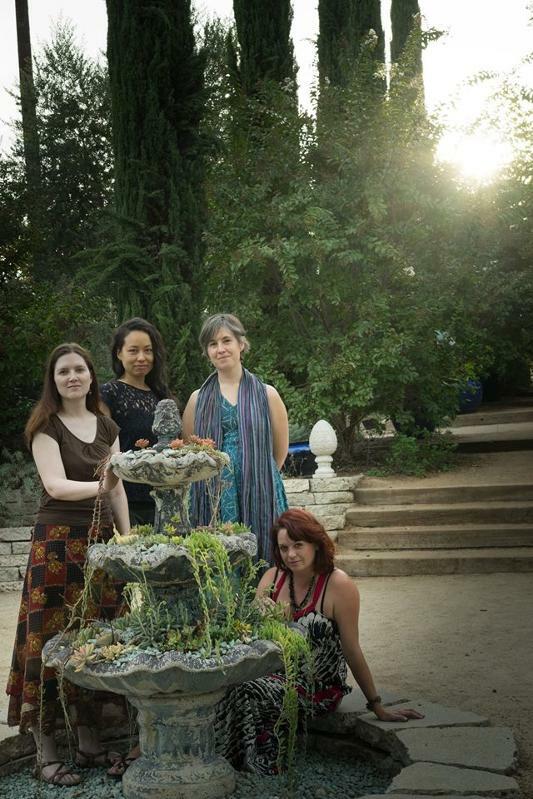 Founded by the multifaceted vocalists Stephanie Aston and Argenta Walther, Accordant Commons has a flexible roster of performers and composers involved in its various projects. This collaboration with Microfest will feature the works of for American composers: “Four Voices” by Nomi Epstein, a commissioned work by Daniel Corral, a cluster of Evan Johnson’s vocal pieces, and a work by Leah Reid.